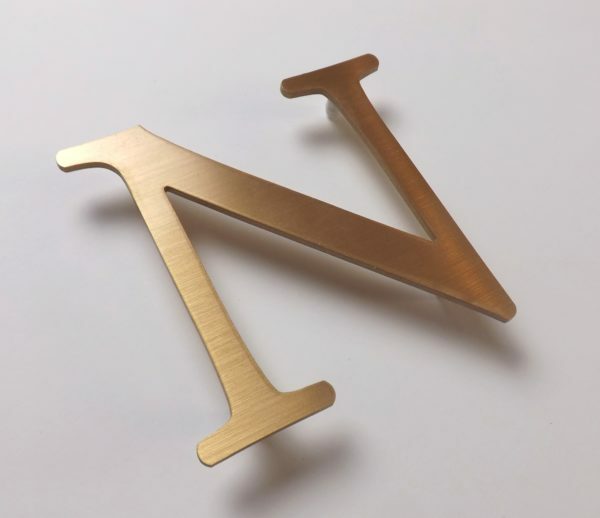 120mm high bronze letters, 3mm thick, custom cut from customers own vector artwork. Supplied with simplefix fixings for use at an exhibition and at events. 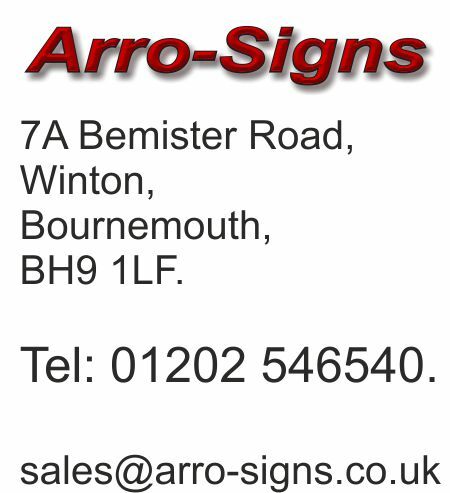 Sign letters were for interior use although the letters are primarily designed for long lasting exterior applications. 120mm high brushed face bronze letters. 3mm thick.